Manuel Pellegrini and Jurgen Klopp. 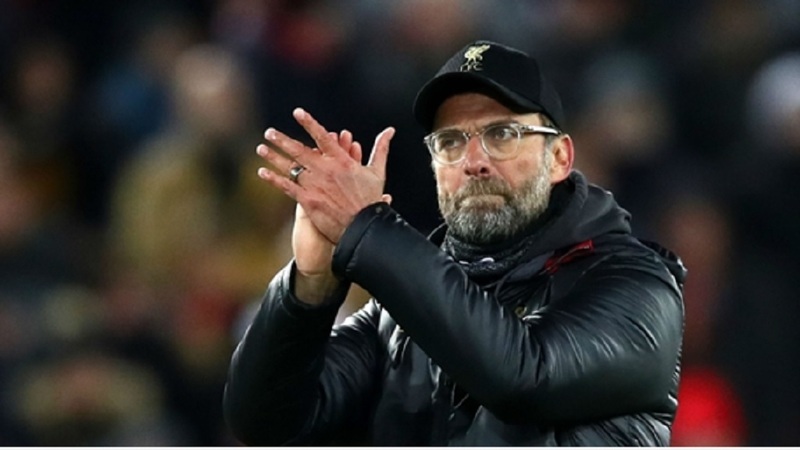 Liverpool manager Jurgen Klopp is used to winning with offside goals, according to Manuel Pellegrini. West Ham held the Reds to a 1-1 draw at London Stadium on Monday after Michail Antonio cancelled out Sadio Mane's opener. 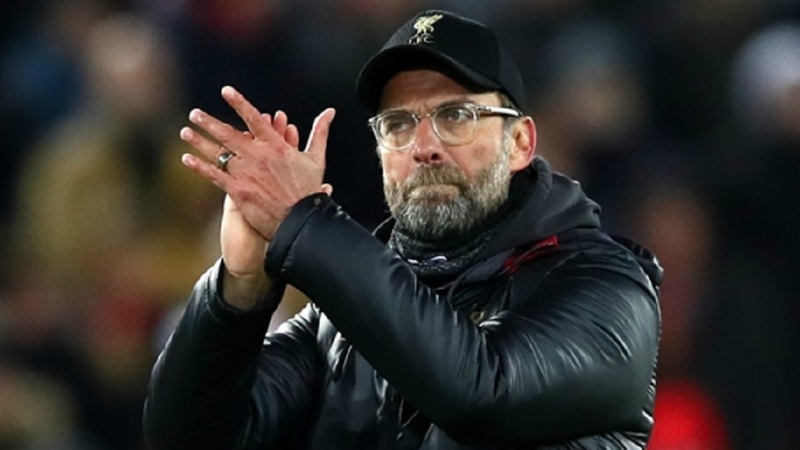 But Mane's goal should not have counted as James Milner was offside in the build-up, while Liverpool could have scored an added-time winner through substitute Divock Origi, who was also offside. Pellegrini was left baffled by refereeing decisions and cited a Champions League quarter-final where his Malaga side was controversially knocked out by Klopp's Borussia Dortmund. 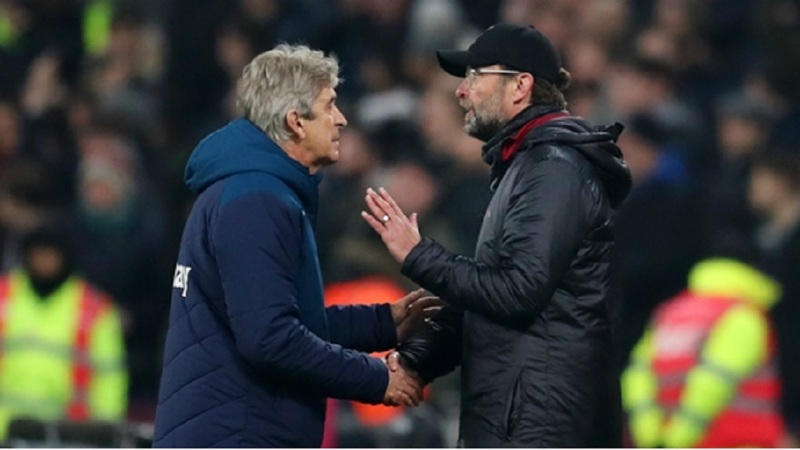 Klopp appeared annoyed at the full-time whistle and was involved in exchanges with both Pellegrini and referee Kevin Friend's team of match officials before leaving the field. And Pellegrini was quick to mention that last-eight tie in 2013 when he appeared in a post-match news conference. "It doesn't matter [what was said], Klopp is used to winning [with] goals offside," Pellegrini said. "He beat me against Malaga with Borussia Dortmund with a goal seven metres offside, so he cannot complain about anything." West Ham had lost their past three games in all competitions and Pellegrini called on his side to show more consistency after a rousing display against the league leaders. "I was pleased with the performance because I thought we played a very good game, but I'm disappointed with the result because they scored a goal which was clearly offside," Pellegrini added. 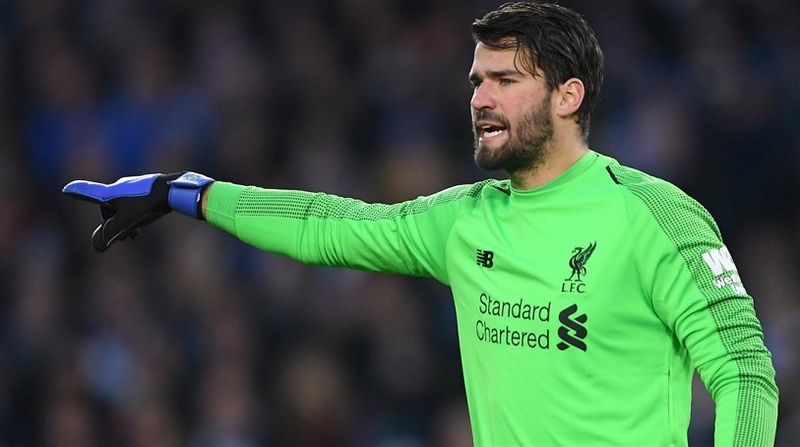 "We missed three or four chances, especially in the first 35 minutes, which could have finished the game. We missed those opportunities so we had a draw in a game which we could have won. "We played with the pace we had shown in other games again. In the Premier League you can't play against anyone if you don't play at a high pace. "If you give time and space to players, they will make good decisions and score goals. We worked similarly tonight as we did against Arsenal, but we created more chances. "We then lost three games away from home but I think the team we saw tonight is the team we must see from now until the end of the season."